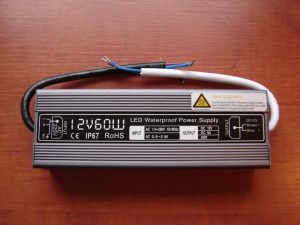 Tailor-made LED power supply is essential for a good installation. 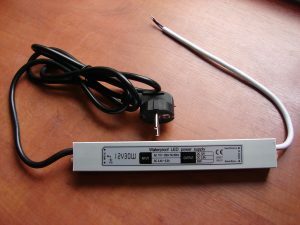 Avicultuur-LED only supplies 12 volt LED systems for birdcages. 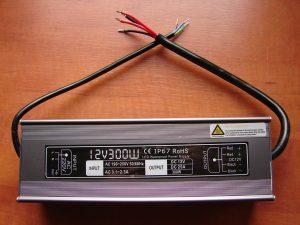 Low-voltage LED, like our system, requires a so-called “stabilized direct current” power supply. 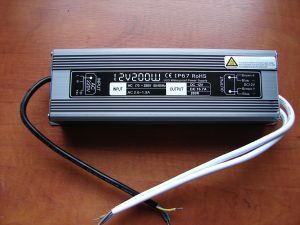 Make sure to use a LED driver that is suitable for LED! 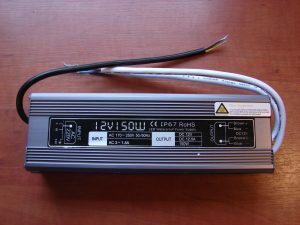 All our power supplies meet the requirements for use with LED. 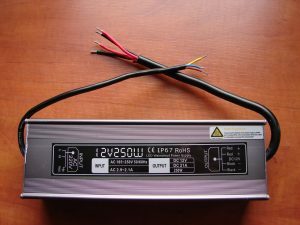 Using some other kind of 12 volt power supply will certainly damage your LEDs in the long or short term! 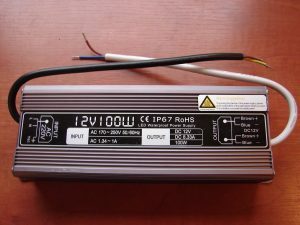 The power supply of your system should not only be the correct voltage, in this case 12 volts. 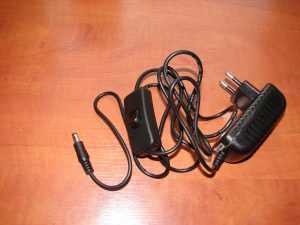 However, it must also have sufficient capacity to safely supply this system with electricity. Always provide at least 10% “overcapacity” when calculating this! These products can be ordered via the “Contact” page. All our quoted prices per 01-01-2019, including VAT and excluding shipping costs. These products can be ordered via the “Contact” page.